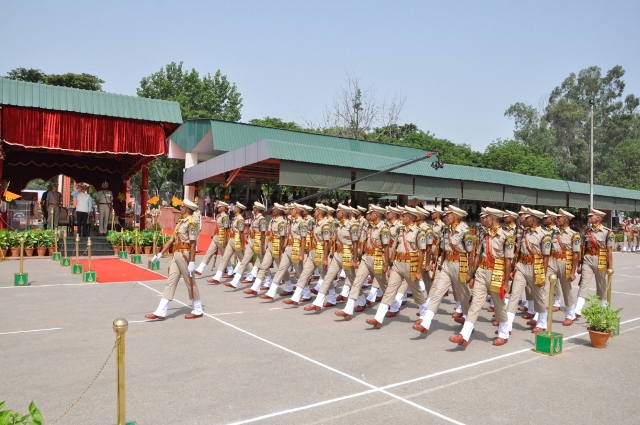 Applications are invited from male Indian citizens for filling up following vacancies of General Central Service Group ‘C’ Non Gazetted (Non Ministerial) on temporary basis likely to be permanent in the Indo-Tibetan Border Police Force. The post has all India liability and selected candidates can be posted any where in India and even abroad. On appointment, the candidate shall be governed by the ITBPF Act and Rules.